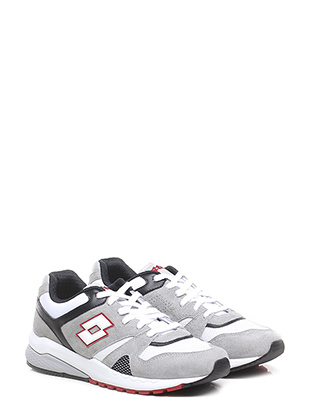 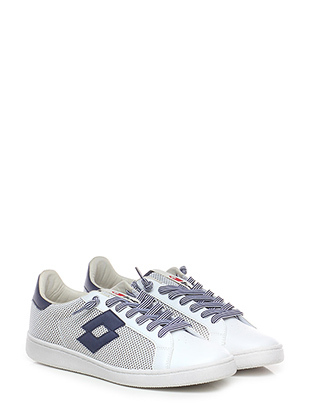 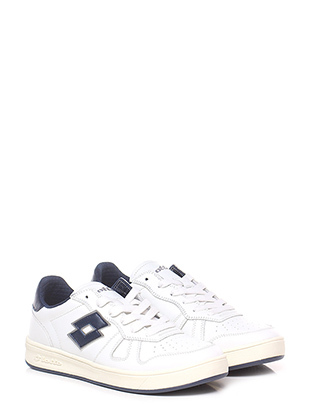 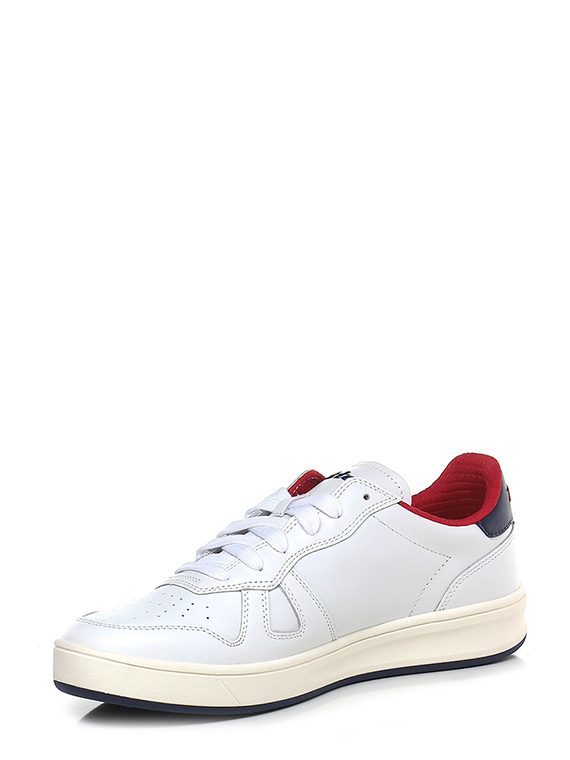 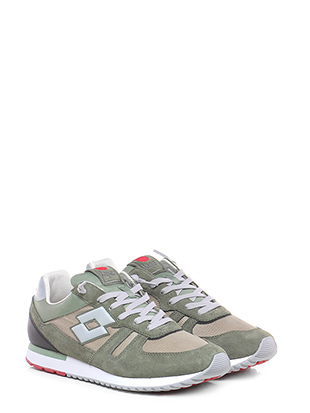 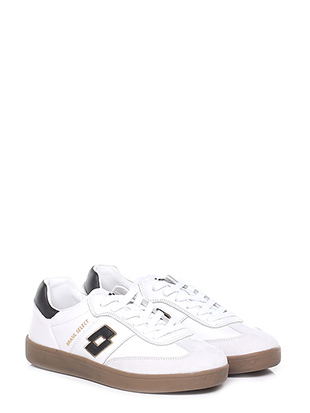 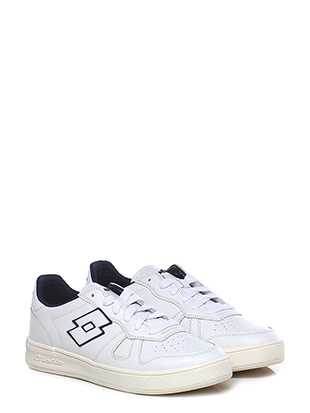 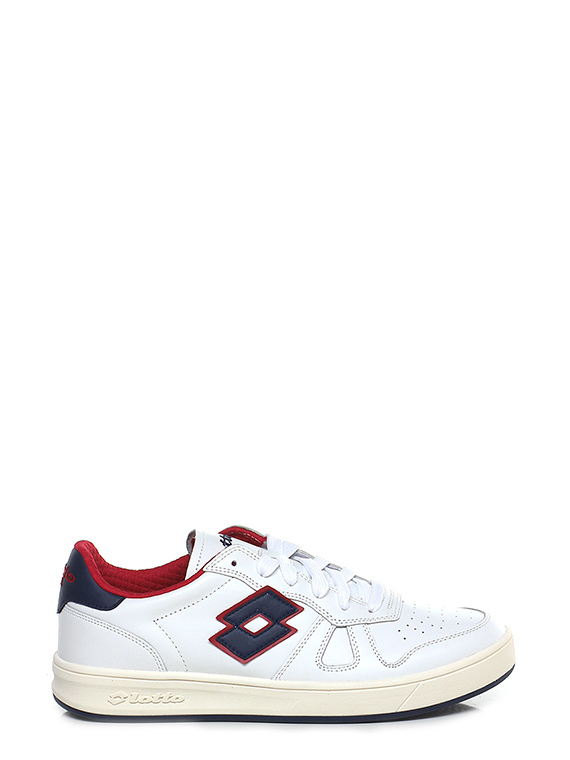 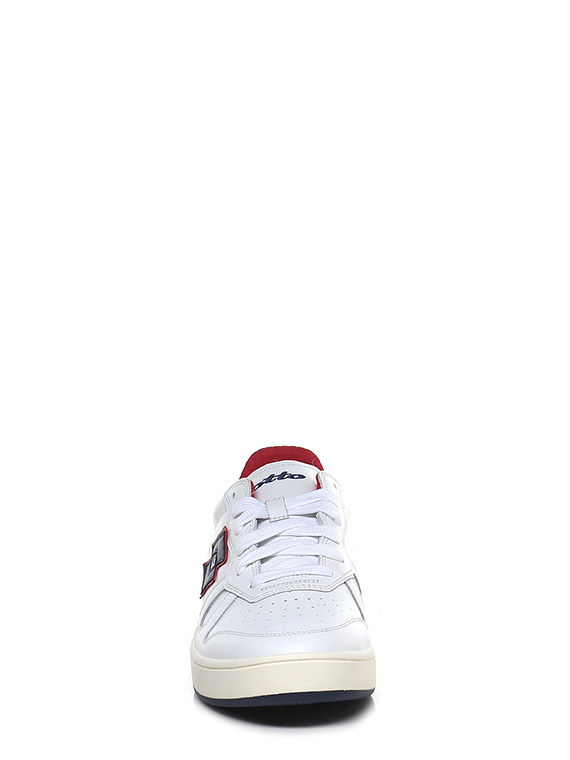 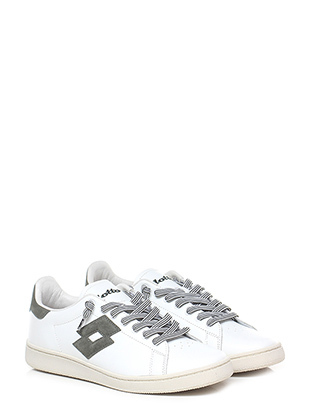 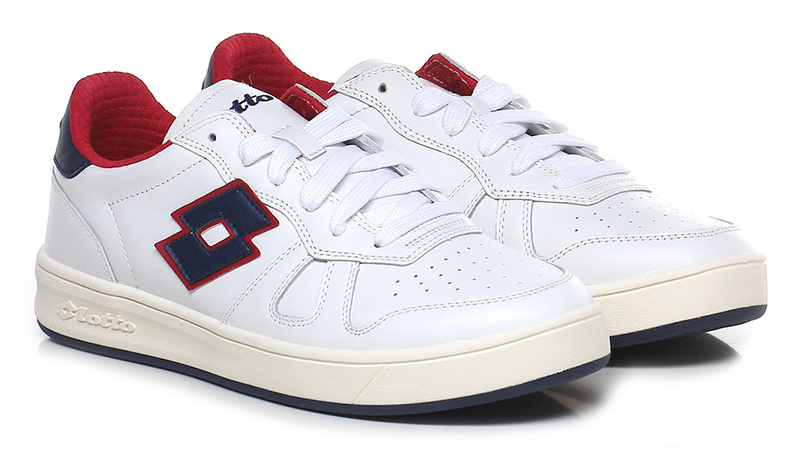 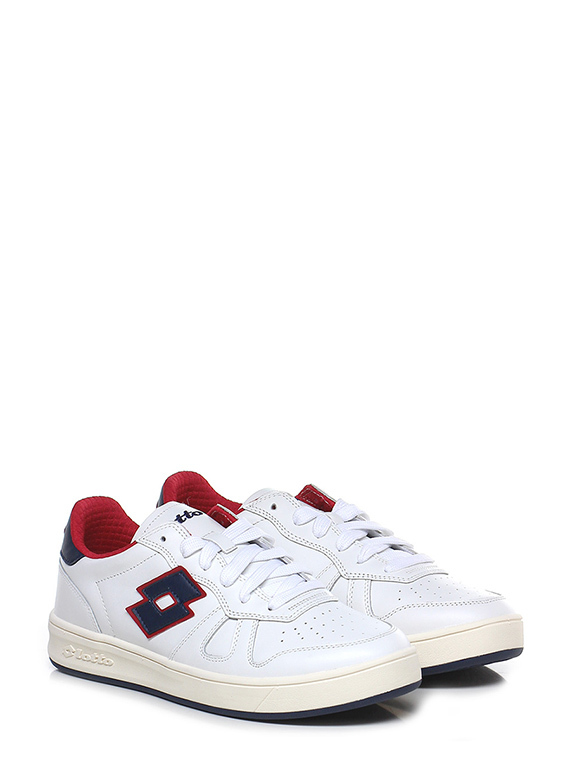 Sneaker in pelle con suola in gomma. 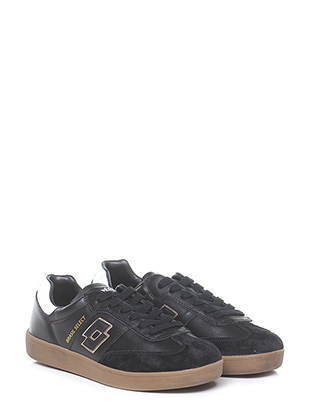 Tacco 35. 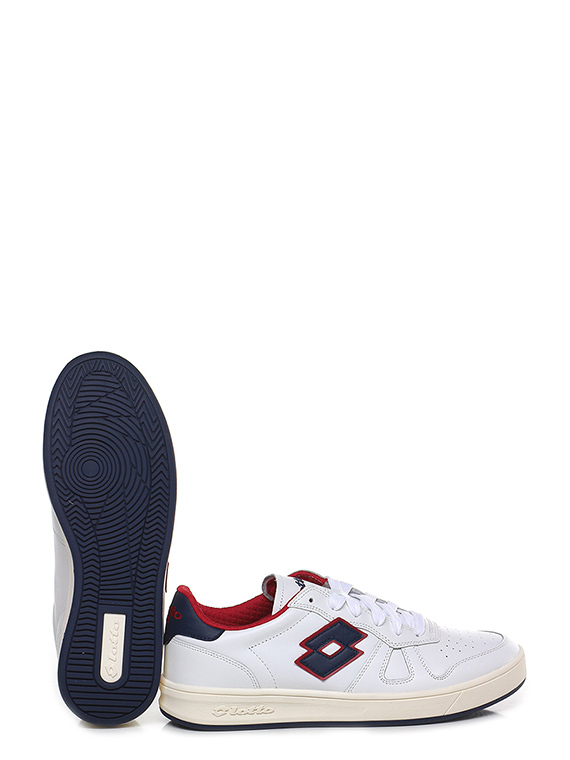 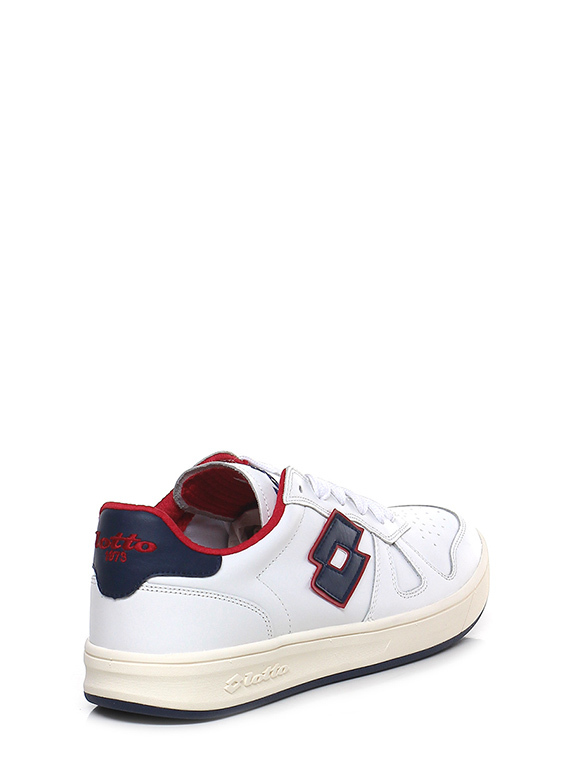 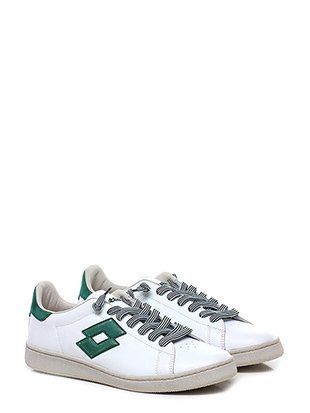 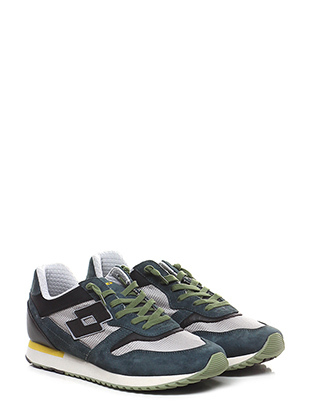 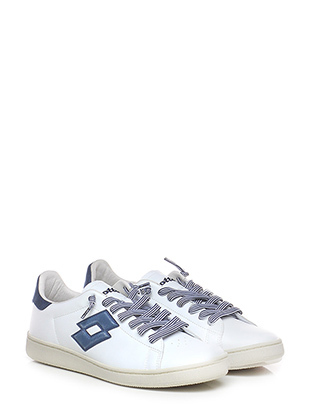 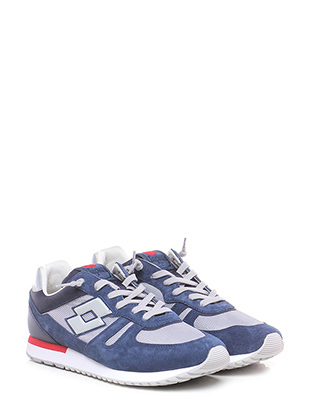 Lotto Leggenda enters the fashion industry by introducing sportswear and footwear suitable for the free time. 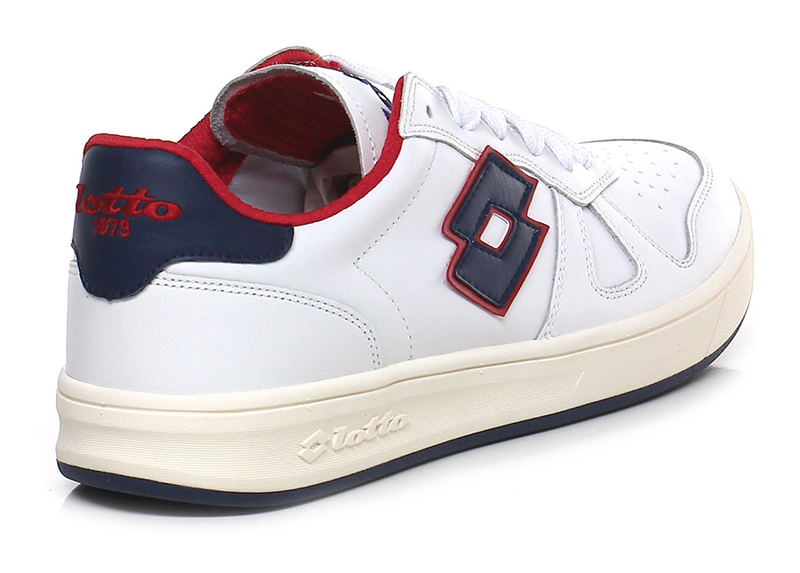 Lotto Leggenda shoes are characterised by precise manufacturing, scrupulous attention to detail, high-quality and selected materials. 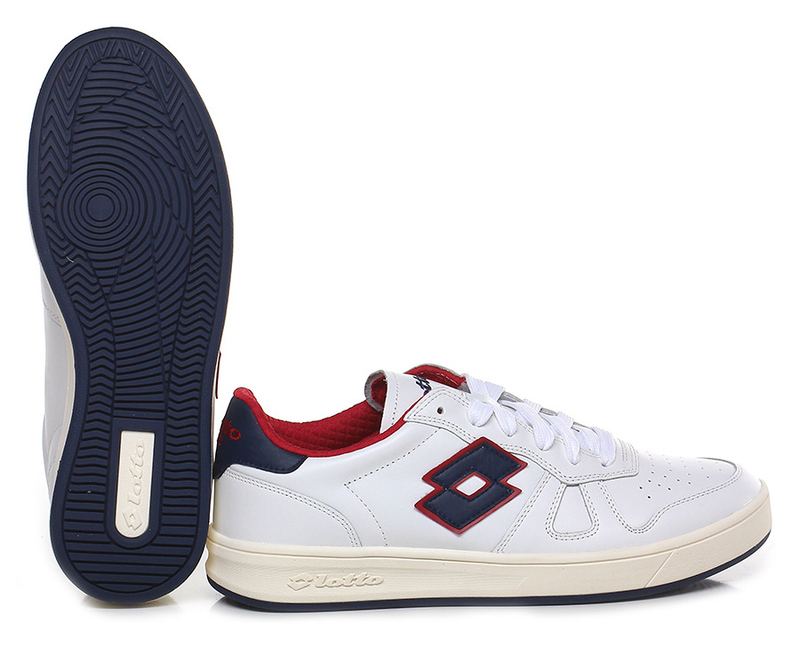 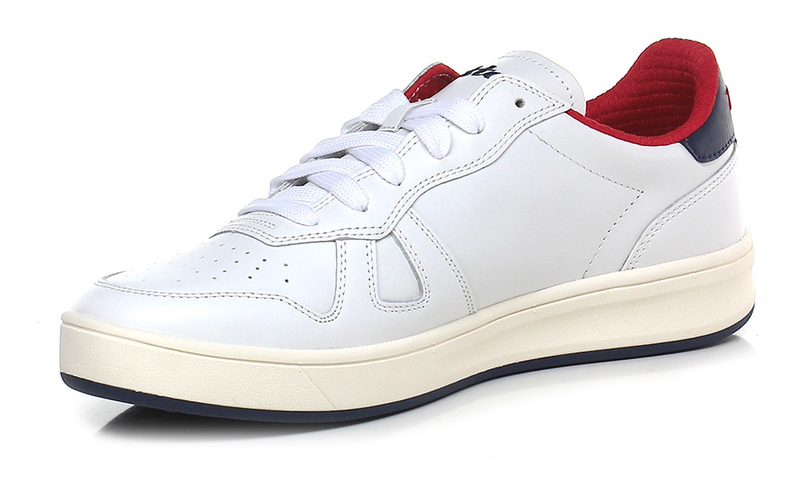 Lotto Leggenda shoes boast trendy and refined style as well as soft and elegant lines that create a comfortable and functional product suitable for everyday life.